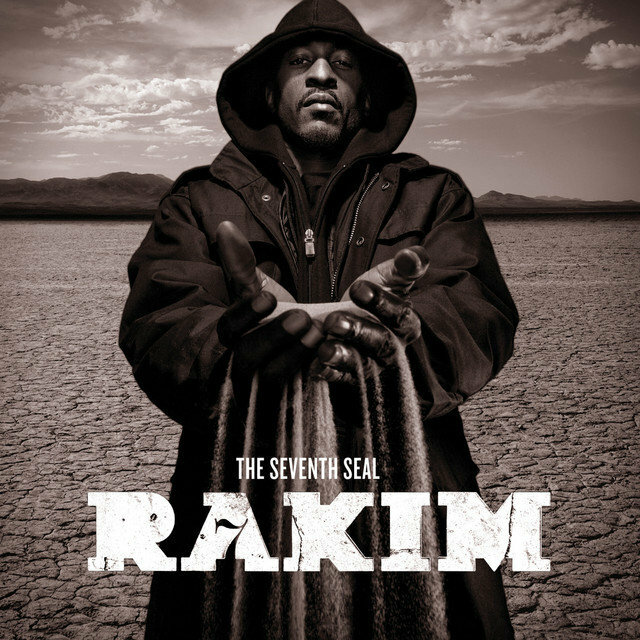 Although he never became a household name, Rakim is near-universally acknowledged as one of the greatest MCs — perhaps the greatest — of all time within the hip-hop community. It isn't necessarily the substance of what he says that's helped him win numerous polls among rap fans in the know; the majority of his lyrics concern his own skills and his Islamic faith. 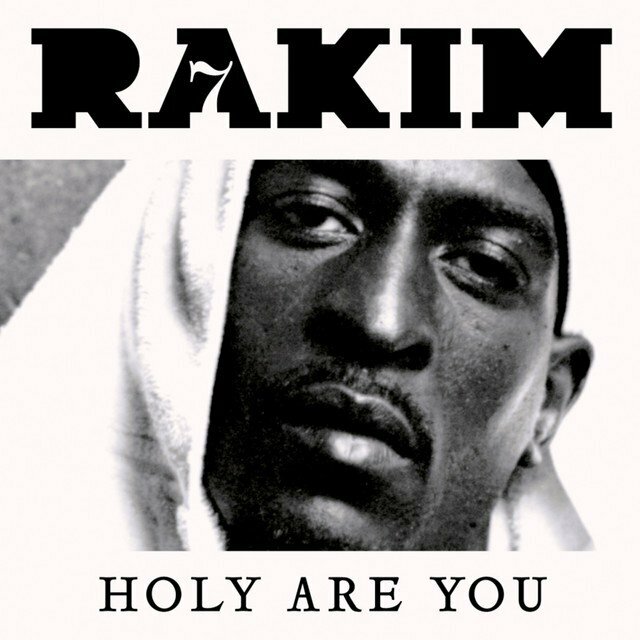 But in terms of how he says it, Rakim is virtually unparalleled. His flow is smooth and liquid, inflected with jazz rhythms and carried off with an effortless cool that makes it sound as though he's not even breaking a sweat. He raised the bar for MC technique higher than it had ever been, helping to pioneer the use of internal rhymes — i.e., rhymes that occurred in the middle of lines, rather than just at the end. 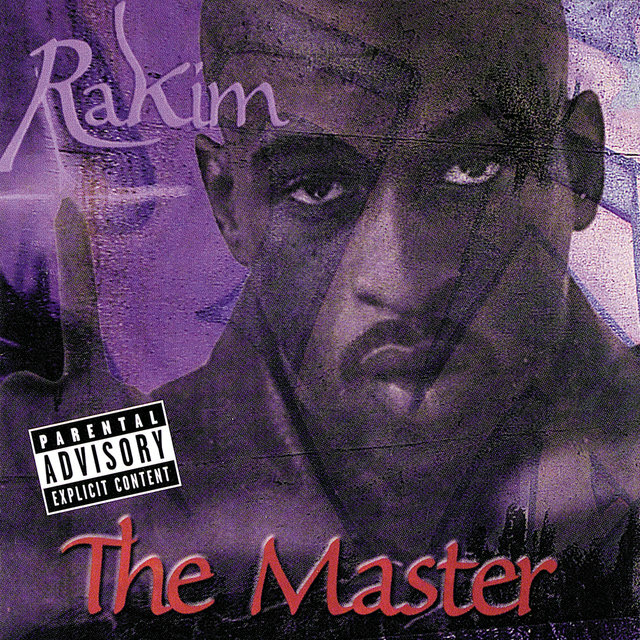 Where many MCs of the time developed their technique through improvisational battles, Rakim was among the first to demonstrate the possibilities of sitting down and writing intricately crafted lyrics packed with clever word choices and metaphors (of course, he also had the delivery to articulate them). 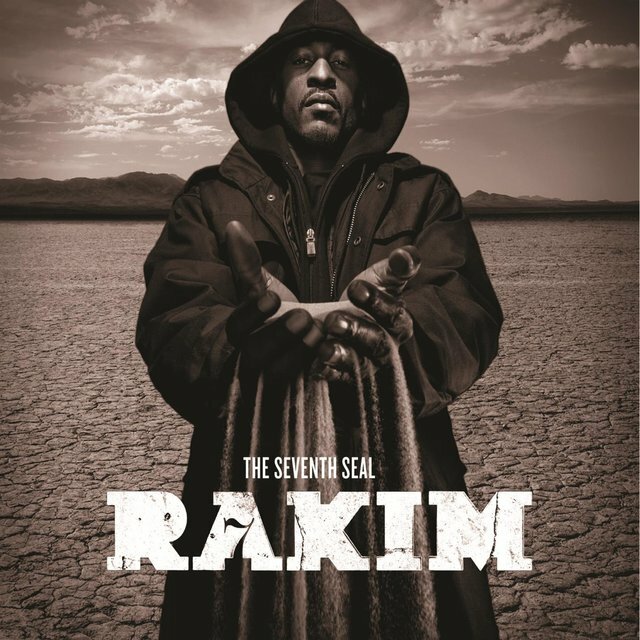 Even after his innovations were worshipfully absorbed and expanded upon by countless MCs who followed, Rakim's early work still sounds startlingly fresh, and his comeback recordings (beginning in the late '90s) only added to his legend. 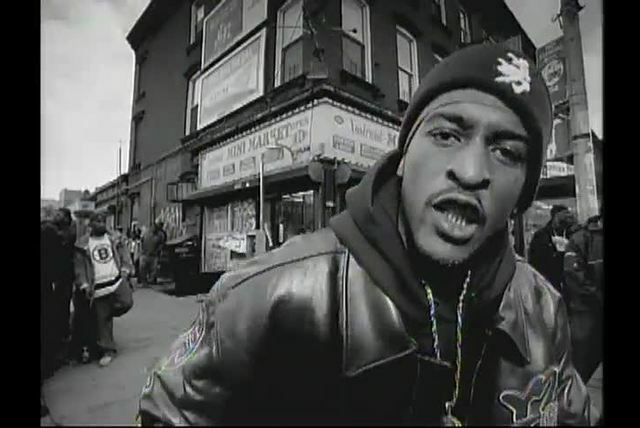 Rakim was born William Griffin, Jr. on January 28, 1968, in the Long Island suburb of Wyandanch. The nephew of '50s R&B legend Ruth Brown, Griffin was surrounded by music from day one, and was interested in rap almost from its inception. 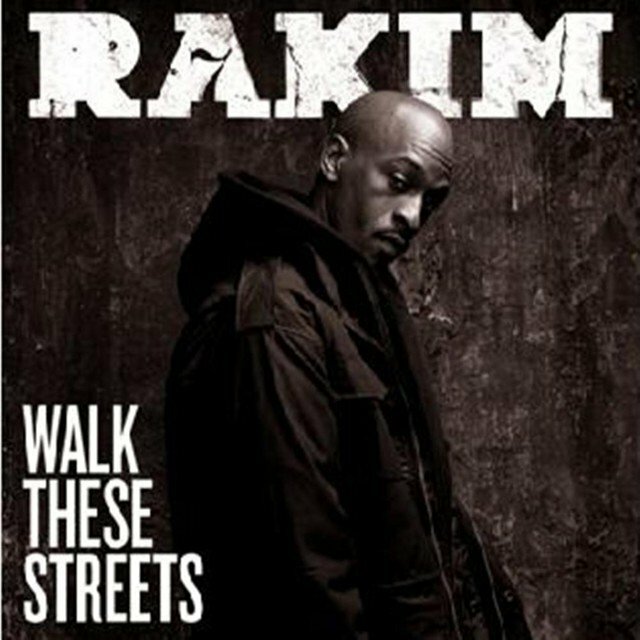 At age 16, he converted to Islam, adopting the Muslim name Rakim Allah. In 1985, he met Queens DJ Eric B., whose intricately constructed soundscapes made an excellent match for Rakim's more cerebral presence on the mike. With the release of their debut single, "Eric B. Is President," in 1986, Eric B. & Rakim became a sensation in the hip-hop community, and their reputation kept growing as they issued classic tracks like "I Ain't No Joke" and "Paid in Full." 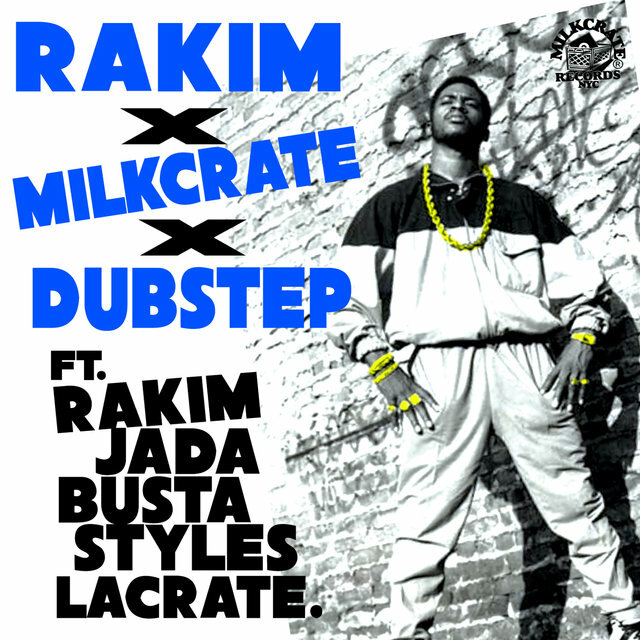 Their first two full-length albums, 1987's Paid in Full and 1988's Follow the Leader, are still regarded as all-time hip-hop classics; Rakim's work set out a blueprint for other, similarly progressive-minded MCs to follow, and helped ensure that even after the rise of other fertile scenes around the country, East Coast rap would maintain a reputation as the center of innovative lyrical technique. The last two Eric B. & Rakim albums, 1990's Let the Rhythm Hit 'Em and 1992's Don't Sweat the Technique, weren't quite as consistent as their predecessors, but still had plenty of fine moments. Unfortunately, their legacy stopped at four albums. Both Eric B. and Rakim expressed interest in recording solo albums to one another, but the former, fearful of being abandoned by his partner when their contract was up, refused to sign the release. 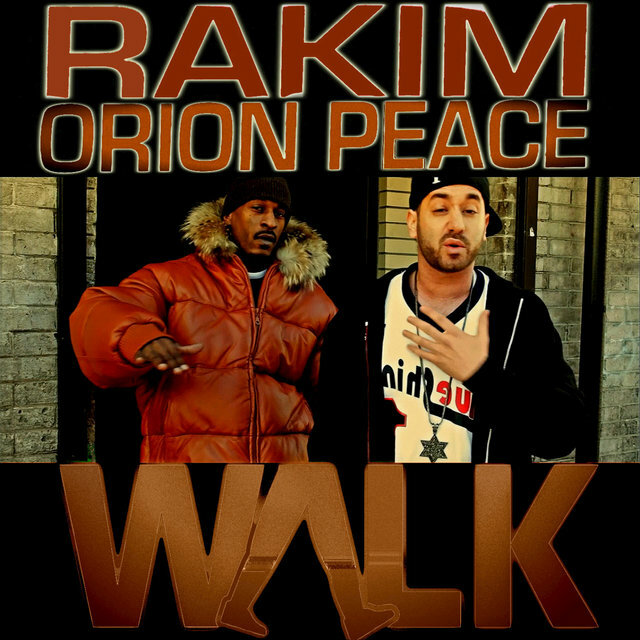 That led to their breakup in 1992, and Rakim spent a substantial amount of time in the courts, handling the legal fallout between himself, his ex-partner, and their ex-label, MCA. His only solo output for a number of years was the track "Heat It Up," featured on the 1993 soundtrack to the Mario Van Peebles film Gunmen. 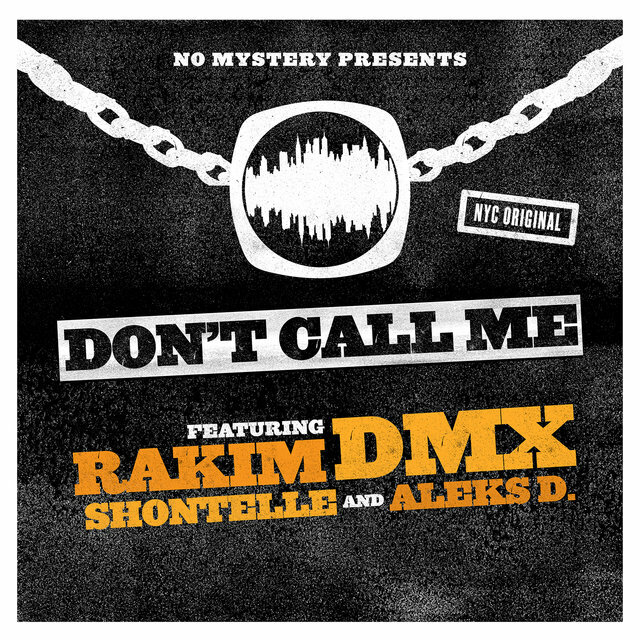 Moreover, a reshuffling at MCA effectively shut down production on Rakim's solo debut, after he'd recorded some preliminary demos. 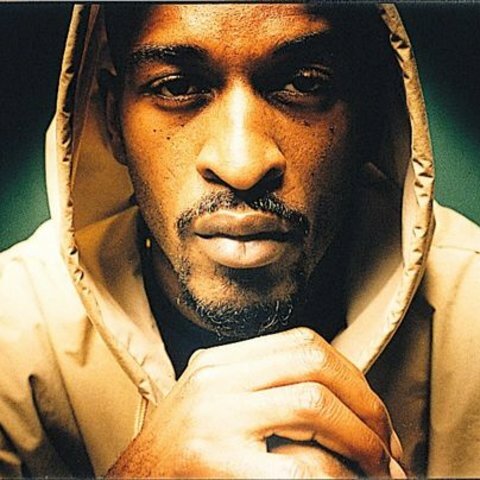 Finally, Rakim got a new contract with Universal, and toward the end of 1997 he released his first solo record, The 18th Letter (early editions contained the bonus disc Book of Life, a fine Eric B. 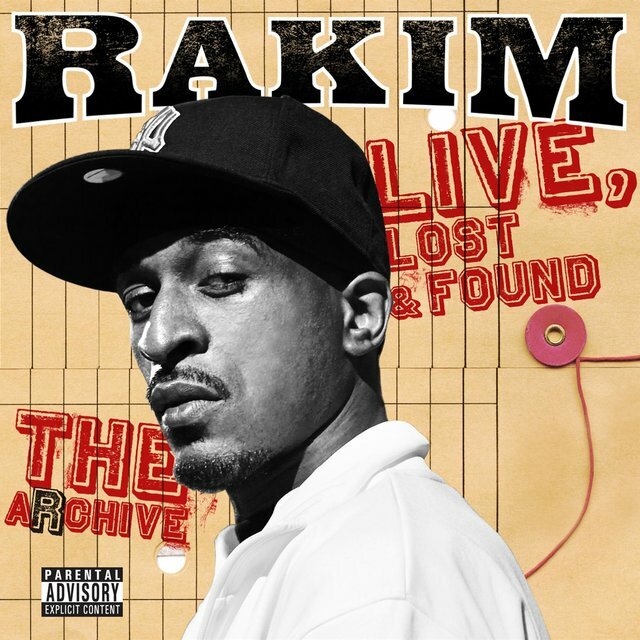 & Rakim retrospective). 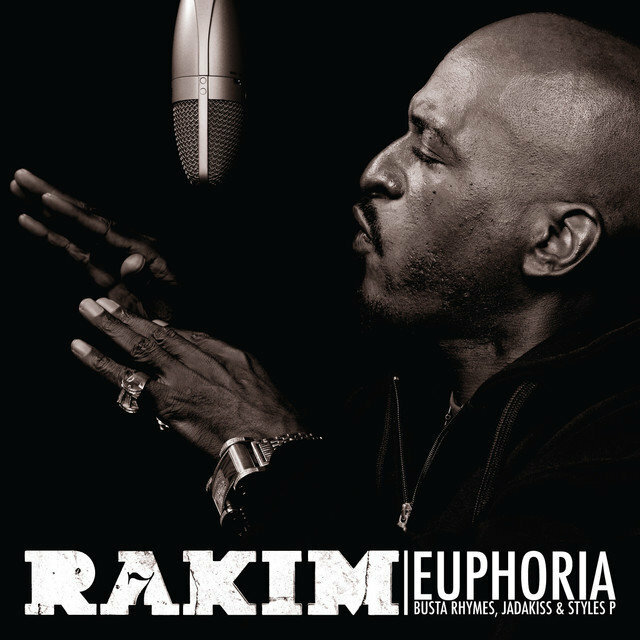 Anticipation for The 18th Letter turned out to be surprisingly high, especially for a veteran rapper whose roots extended so far back into hip-hop history; yet thanks to Rakim's legendary reputation, it entered the album charts at number four, and received mostly complimentary reviews. His follow-up, The Master, was released in 1999 and failed to duplicate its predecessor's commercial success, barely debuting in the Top 75. Moreover, while The Master received positive reviews in some quarters, others seemed disappointed that Rakim's comeback material wasn't reinventing the wheel the way his early work had, and bemoaned the lack of unity among his array of different producers.